Have a product but you don’t know how to get it to market? Limited budget? Try one of our e-commerce solutions customized to fit your product needs. Do you have a lot of information on the Internet? Having trouble keeping it updated and self managed? You may need a content management system. Social networking websites represent a wonderful on-line channel for any person with a thirst for community and any company looking to increase brand exposure and connect with potential customers. Multus Design is a professional Web Site Design, Website Development and Search Engine Optimization Company, specializing in e-commerce solutions, content management systems (CMS), website design and SEO services. 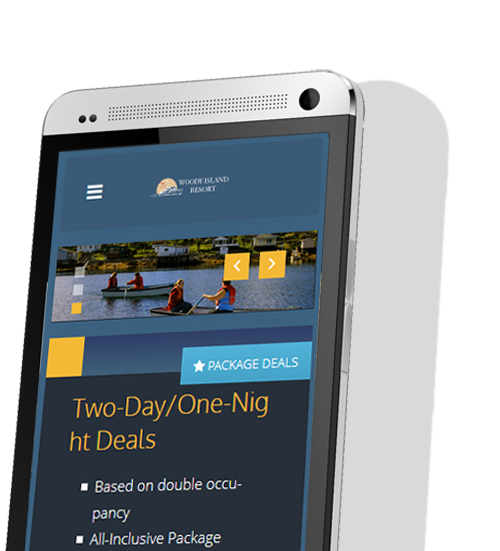 Our web development and Internet Marketing Services are customized, which means we will customize a web solution that's tailored to your company's specific website and Internet marketing goals. By offering innovative and extremely competitive Internet products and web solutions to our clients, we provide better ways to run and operate a business online. If you are launching a new website, changing direction or delivering a new or more powerful message, Multus Design can be your partner on this competitive path of effective brand and content delivery. In 2011, the Inn underwent yet another transformation keeping the Irish-Newfoundland theme when your hosts Patrick and Carol Monsigneur both RCAF retired purchased the property. 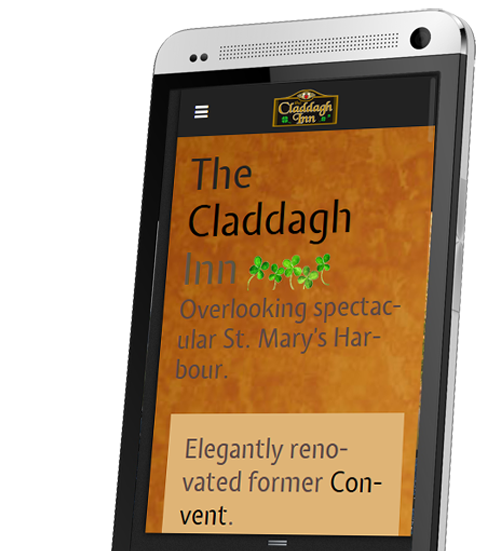 Now completely updated, the Claddagh offers a peaceful, "homey" and old world environment with improved multimedia convenience, organic amenities and spa inspired linens. 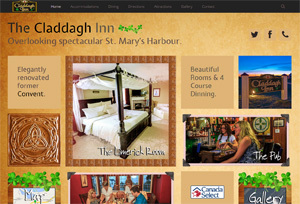 They also added an adjoining owner's suite and constructed an Irish-Canadian guest pub "Padraig's Folly" and offer it's peaceful comfort to guests from around the world.